Every kitchen is hiding in it an old-redundant-sinister-looking appliance or an equipment—which has either lost its glory, or is replaced by its new techno rival. We can find some contemporary cousins or modern avatars of these age old traditional kitchen aids in every kitchen across country. Indian kitchens don’t actually require very many fancy equipment for cooking or chopping, while some kitchen equipment never cease to fade away. Hamam/mortar is the bowl shaped vessel in which dried condiments or spices are pounded with the dasta/Pestle to intensify their aroma. 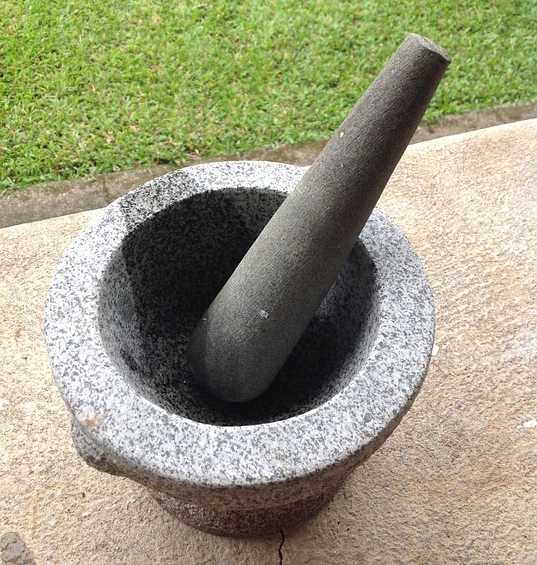 The mortar was earlier made of stone and the pestle with stone or wood. From wet grinding dals for vada to pounding dried red chillies, one could manage many a kitchen chores with it. Today the giant ones are replaced by their dainty successors which are usually used for pounding garlic-ginger, green chillies, black pepper corns, or cardamoms etc. Nowadays, they are made of brass, marble, granite, stainless steel or even wood. 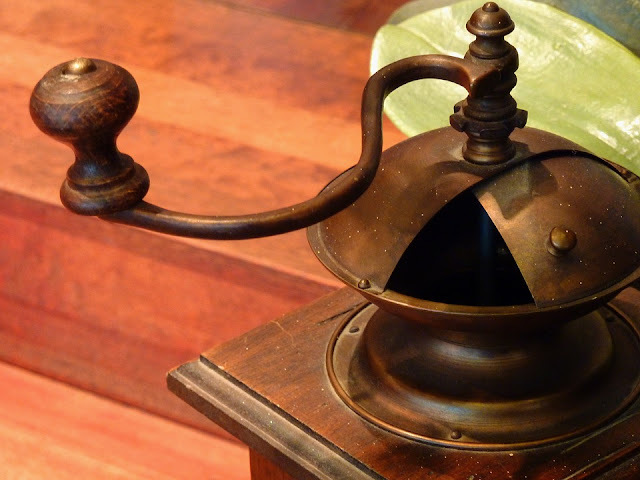 Erstwhile wet grinder of Indian households, used for making wet pastes or masalas and chutneys. Sil is a flat stone slab which is chiselled to make it rough to aid grinding. Batta is a chiselled cylindrical stone with which the grinding is done. 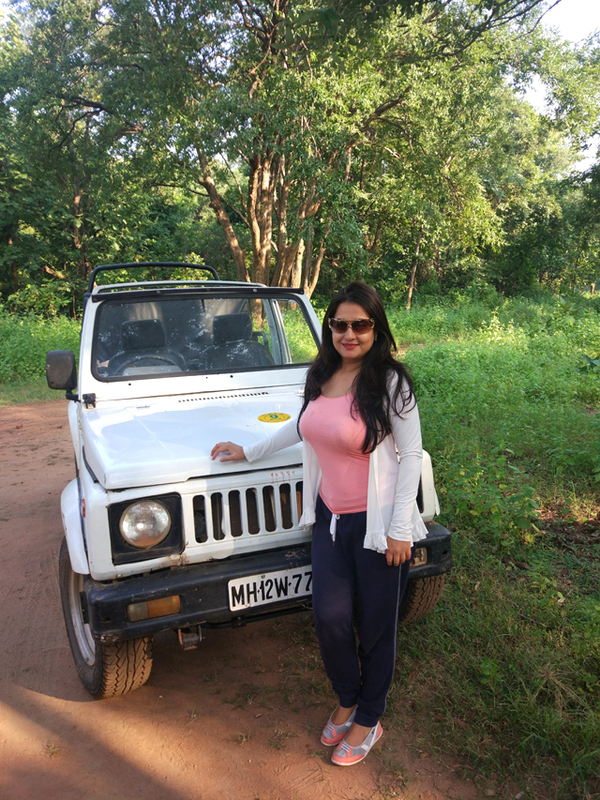 Herbs are placed on sil and grinded with the help of batta which is held in hands and pushed with to and fro movements to pace grinding process. Some people swear by the earthiness it brings to chutneys and masalas for making curries. 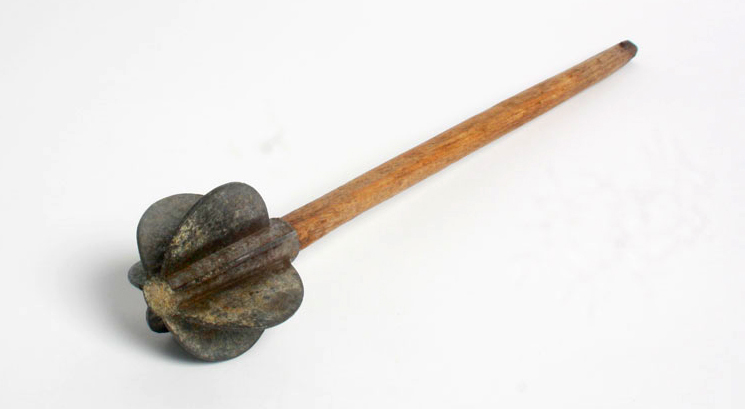 Is the old school muddler of Indian houses—originally made of wood, with a long handle and a circular base with gaps wide enough for air to circulate for that fuzzy frothy lassi; it’s also used for churning butter milk, muddling lentils/soups to thicken or even pounding of sarson when making sarson ka saag. It comes in various sizes for varied uses. One can find a sparkling stainless steel version nowadays with a reverse push action. 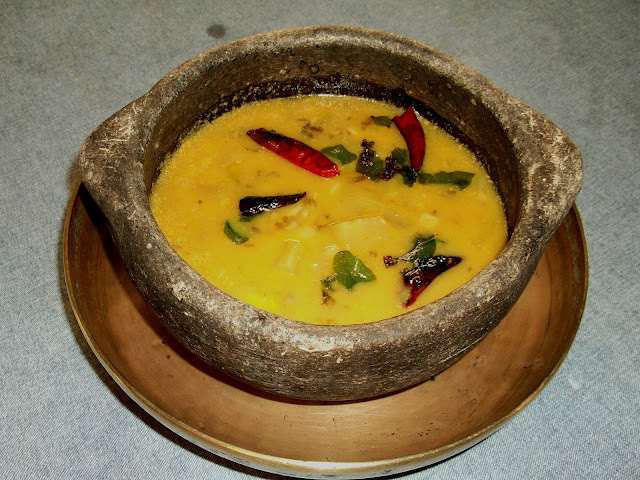 Kal means stone and chatti means a pot to cook in, is used in many households across southern India. 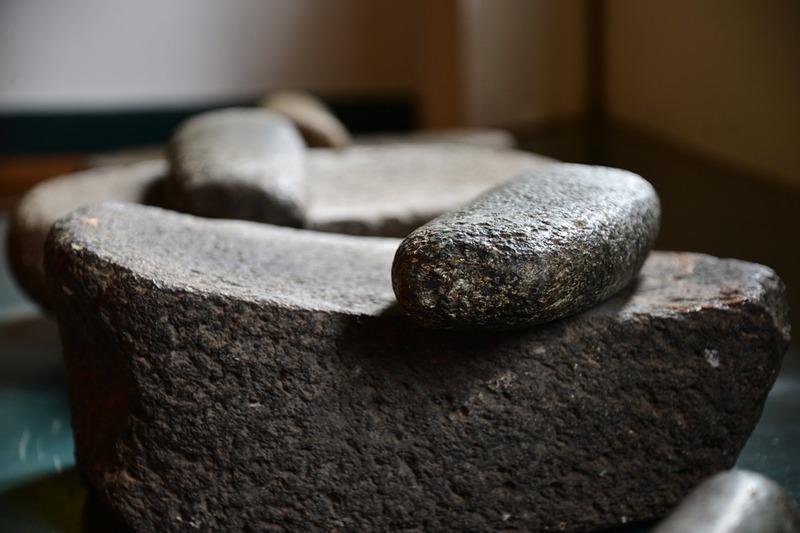 A pot is carved out of a type of metamorphic rock commonly known as the soap stone. Before using it for regular cooking, the pot should be seasoned with hot rice water for a few days. This is done to avoid the pot from cracking on fire. Kal chatti adds an additional flavour to sambar, aviyal, fish curries etc. 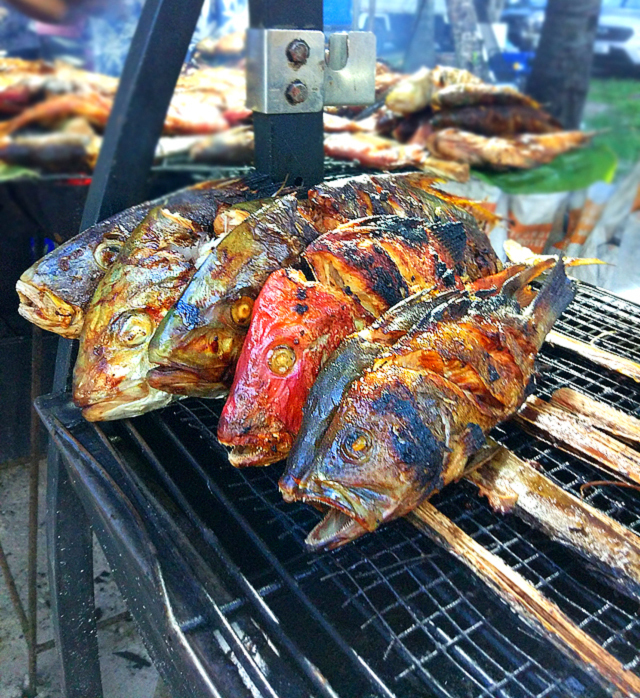 People simply relish the unique and heavenly flavours it lends to the dish. 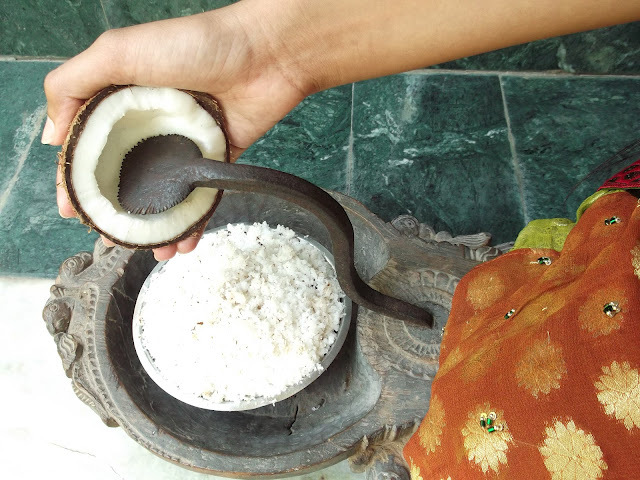 More common in South Indian households, a coconut scraper is definitely an appliance of utility, which is a must have in all kitchens. This uniquely designed contraption grates the insides of a coconut with ease without struggling to shell it out. It has a circular blade which does the scraping process. One can choose from the mechanical or the manual option depending on the requirement. Is a narrow-mouthed and a thick-broad base utensil. 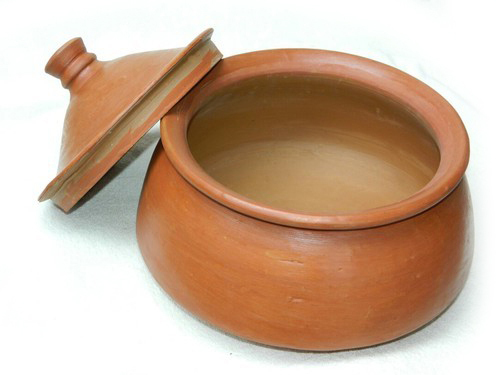 It is one of the oldest cooking utensil known to Indian kitchens. The erstwhile handis were made of earthenware, but today the design is adapted by leading cookware companies and are available in steel, cast iron, non-stick, copper, brass etc. to keep the uniqueness and the earthiness alive. This scientifically designed utensil helps retain the aroma of spices and the natural flavour of vegetables. Originally, it was designed for the purpose of slow cooking. Another common but traditional equipment is the coffee grinder. Till date many families grind their own coffee beans weekly or daily to enjoy a rich brew. Table top grinders, mechanical or manual, come with a box at the bottom to store the ground beans. Though today in many houses these are replaced by pre-pack ground coffee at large, but the coffee filters deny to take a back seat. In fact, almost every house down south has the morning ritual to filter coffee for consumption through the day. 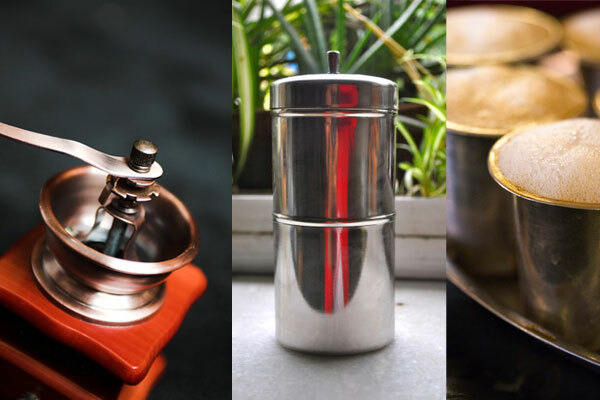 Percolators are available mostly in steel and has two containers, the top container is perforated where the coffee powder is put before pouring boiling water and the filtered decoction is collected in the container below. Is an Indian utensil common in Muslim households. It is more commonly seen in Hyderabad region. It is a shallow thick-walled and concaved-bottom utensil. Commonly used for cooking big cuts of meats, biryanis, pulao etc. It is effective in slow cooking when heat is applied from both ends. One can usually find them in aluminium and copper. Giant cousin of our very own strainer, a colander is a deep perforated utensil usually made of steel but one can also find fancy colourful ceramic and powder coated version as well. 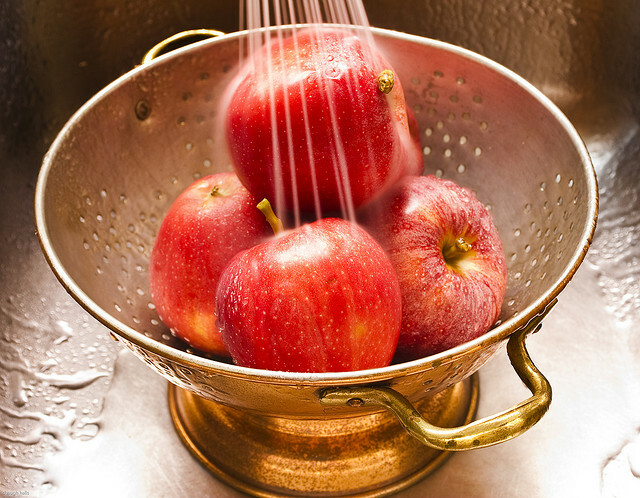 A colander is used to strain the liquids from the dish- like strain cooked rice from its fluids or strain boiled pasta. 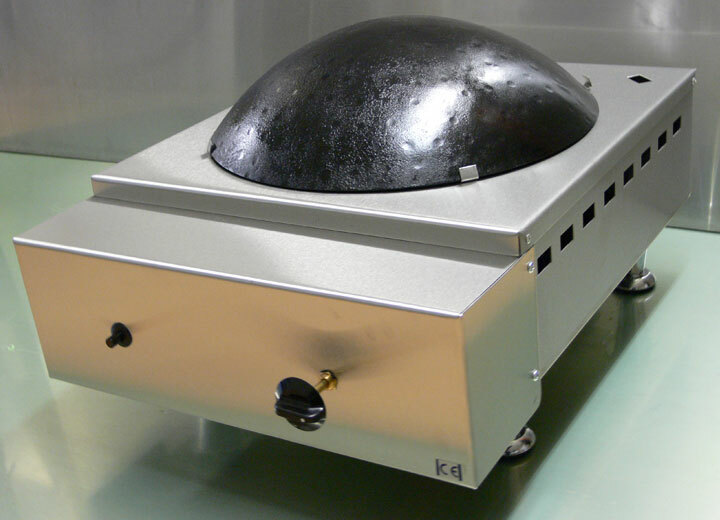 It can also be used for straining large quantities of vegetables, or wash fruits, vegetables and greens. As the name suggests Rumali Tawa or dom is a specially designed griddle for making that authentic rumali roti (rumali roti is a thin large handkerchief size and name so because of the folding technique of the roti/ flat bread). 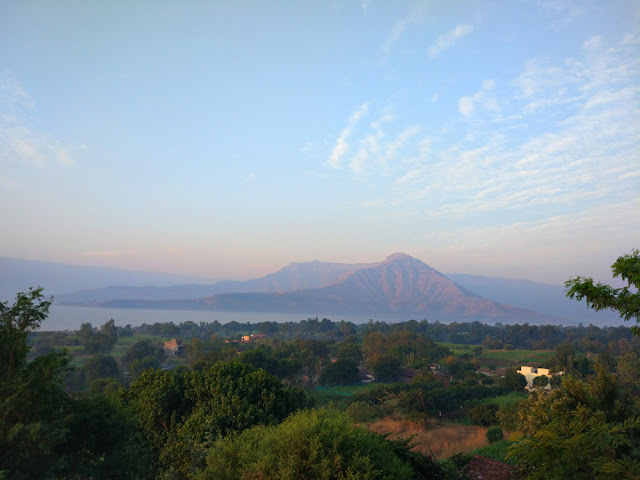 The tawa is dome-shaped like an inverted Indian wok, without any handle and the roti is baked on the convex side. The tawa or the griddle is ideally made of iron/caste iron. These traditional must haves have found a place in our list and may be your homes. We would love to hear what’s missing or what you consider a MUST HAVE. Till then, happy cooking with these legends :). Oh my god WHAT IS IT: Churner (Mathni/ghotni/phirni?! I am scared! Some users had dilemma with liquid leaking out in the seam. This problem occurs when you put too much best food processor liquid in the bowl. Avoid putting liquid more than the indicator mark. VENTAIR have many good ideas to give clean environmental kitchen to every customer. I am not good in measuring kitchen https://www.stonefryingpans.com ingredients so I always make sure that my measuring tools in the kitchen are complete. I am very strict about the ingredients ‘coz I always want to perfect all the recopies . Nice article... would you like to cover this on our Indian Design awareness project www.designmela.org as a guest writer. This is relevant there. Thanks for sharing the post. If you are thinking of renovating your kitchen then, Kitchen Remodeling South Bay will help you out.